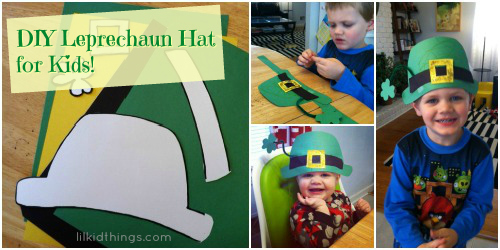 Are you looking for a fun and EASY St. Patrick’s day craft for your kids or students? I’ve got you covered! Sometimes I like to get crafty. Truth be told, my boys are at school this morning so I did this one just for me! They’ll get a chance to make their own later, but I thought I would share my little St. Patrick’s Day activity sheet here for anyone who wants it now. Want some holiday themed stories to keep them occupied while you clean up the crafting supplies? Check out these St Patrick’s Day Books ! 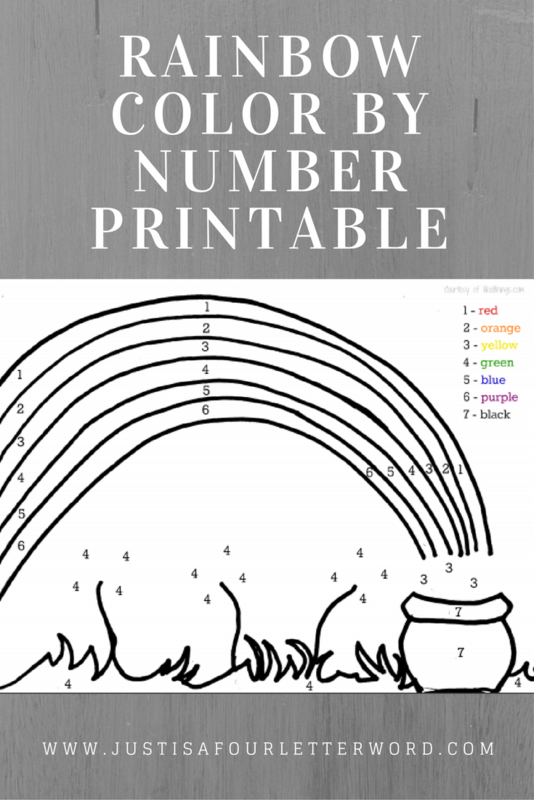 I created this rainbow-by-numbers drawing because Oscar has really been into numbered activities lately, whether it’s counting or matching or connect-the-dots. 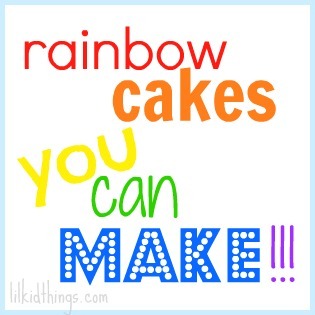 He’s also been talking about the pot of gold at the end of the rainbow and with St. Patrick’s day right around the corner, I thought, why not put it all together? 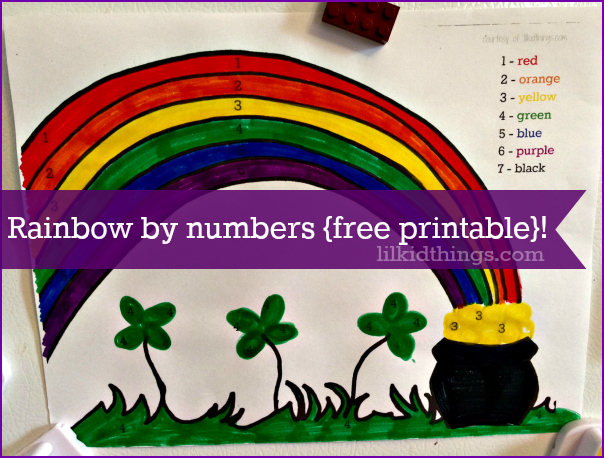 This activity can be as simple as coloring with markers or crayons . 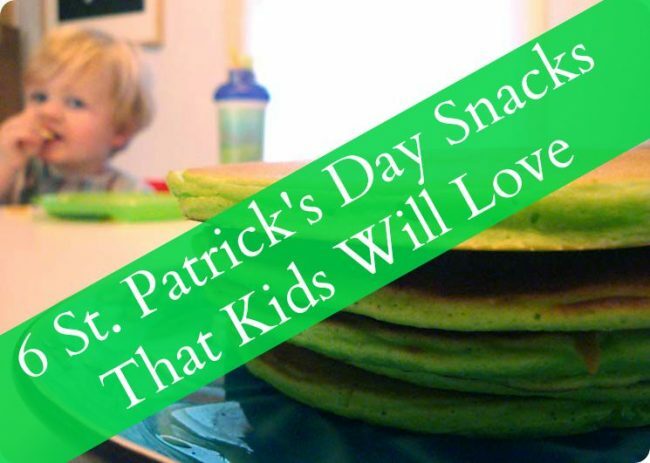 Or you could get really creative and use colored pasta or yarn and have your kids glue it, use finger paint and even thumbprints for the four leaf clovers and gold pieces! 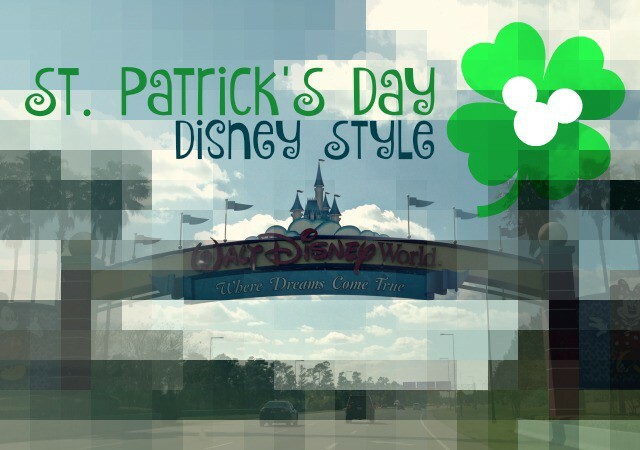 To print, simply click this St. Patrick’s Day printable link and a pdf will open. Enjoy! I printed this for my kids and they LOVED IT! Thank you Andrea! I’m so happy to hear this! Yay!